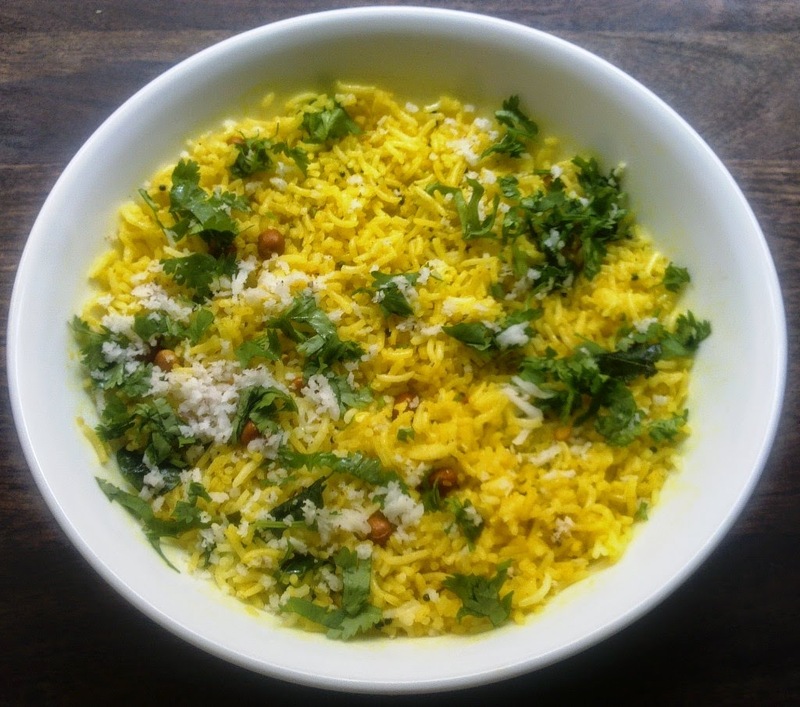 lemon rice food recipes is very yummy breakfast meal. It is a most popular South Indian dish.It is very easy to prepare .I am prepared it in a microwave. Its very simple recipe and you can prepare it very quickly. When this dish includes in your breakfast then it became a very special.A boiled rice are mixed with some ingredients. You can serve it with a papadum( papad), chutney or a salad.You can also serve it as a lunch or a dinner meal. To make a lemon rice in a microwave is very simple and easy and take very less time, here are some simple steps to make it in a microwave. To make this lemon rice food recipes, firstly place rice and water in a large bowl. Microwave covered on high for 12 minutes or until cooked through. In another bowl, pour the oil. Add mustard seeds, both the dals, chillies, curry leaves, asafoetida and turmeric. Pour over the hot rice. For lemon rice food recipe, place a 1 and 1/2 cup rice in a cooker and add a 3 cup water, cook it. Now drain it and put into a bowl. Take a pan, add a oil and roast the mustard seeds and add urad daal and chana daal. cook until the daal brown. Add a chillies and curry leaves.cook it for 15 seconds. Add a asafoetida and turmeric powder . Pour this on a boiled rice and mix well. Serve hot with papadum or salad.